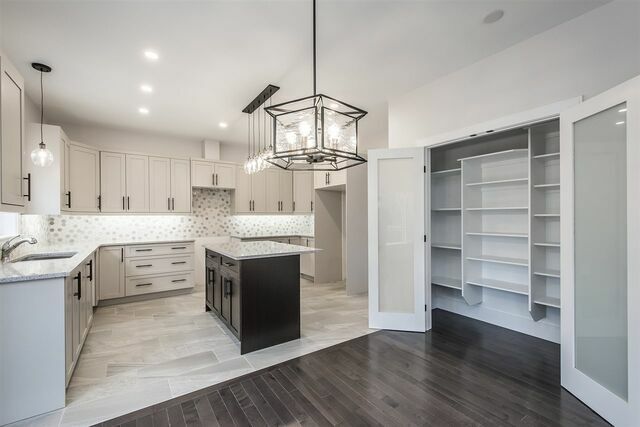 Kr14 67 Krause Court, Russell Lake (MLS® 201826357 ) Welcome to Krause Court in Russell Lake West, the final street in this master-planned community. 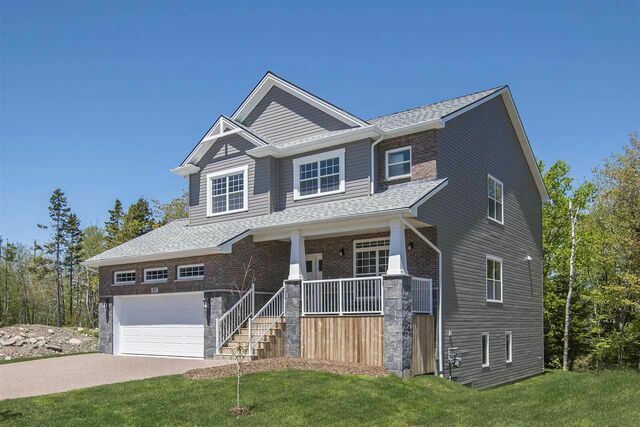 Executive custom designed 5 bedroom home with a double car garage. 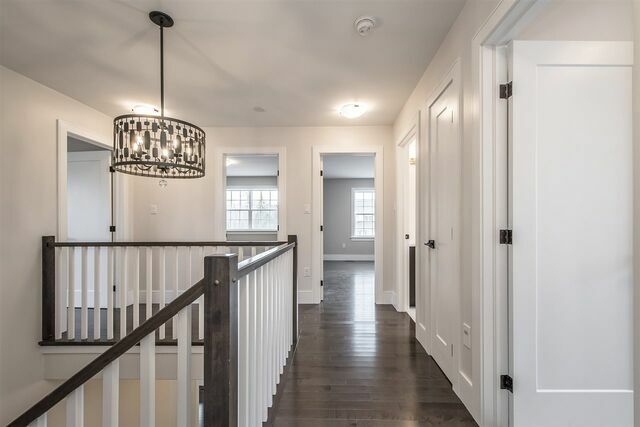 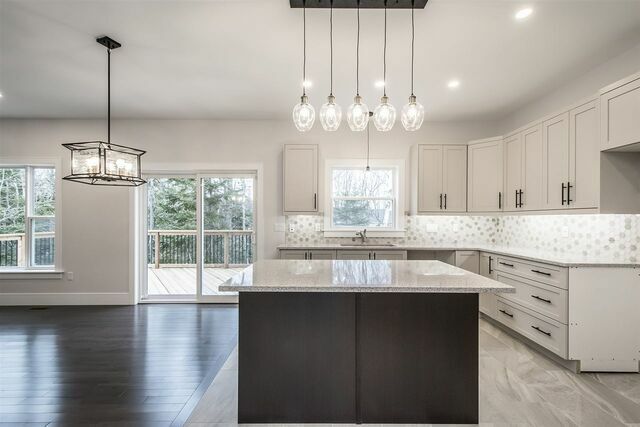 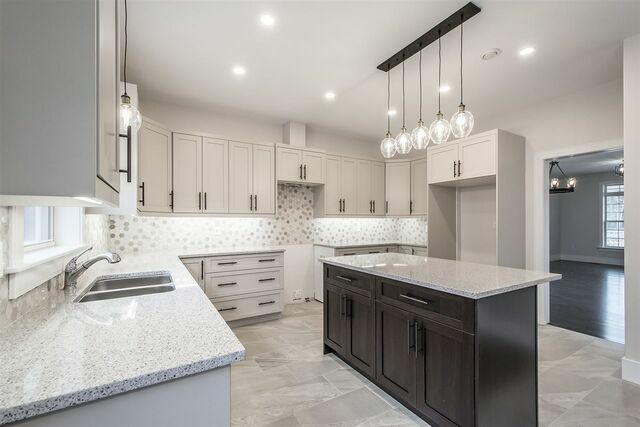 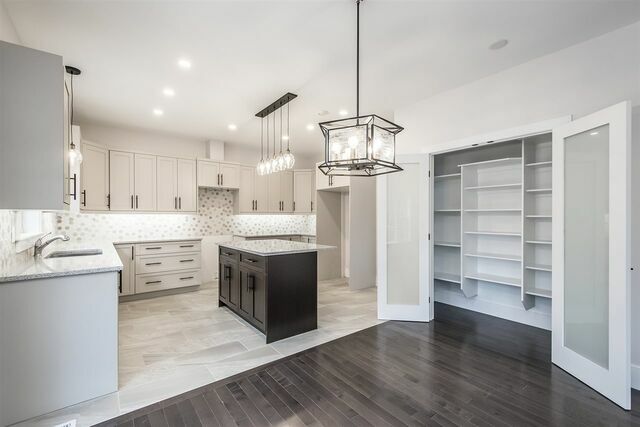 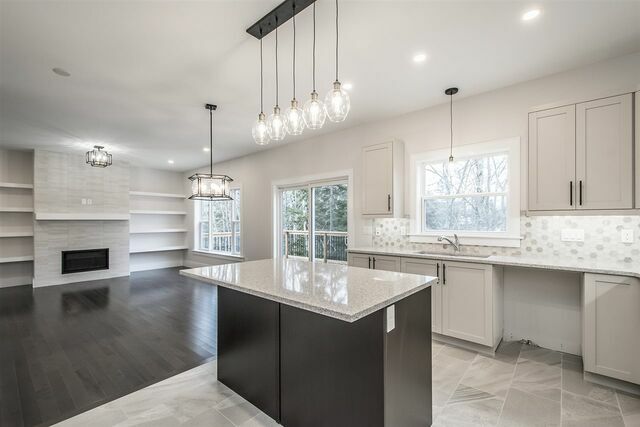 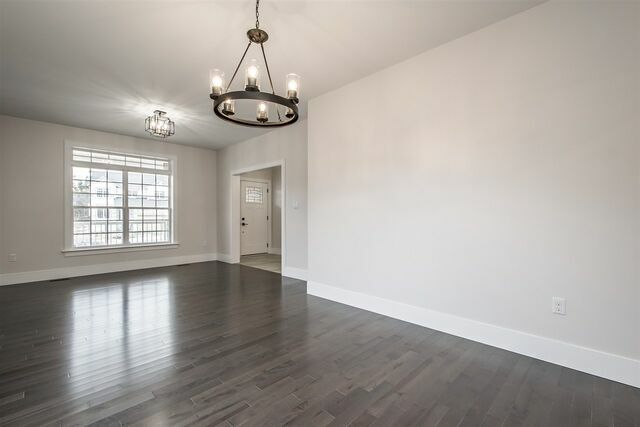 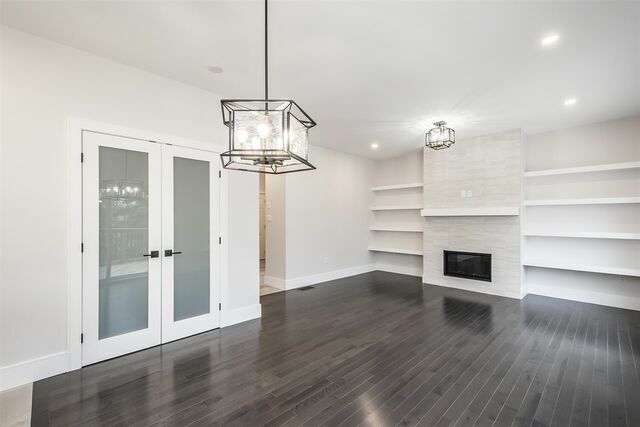 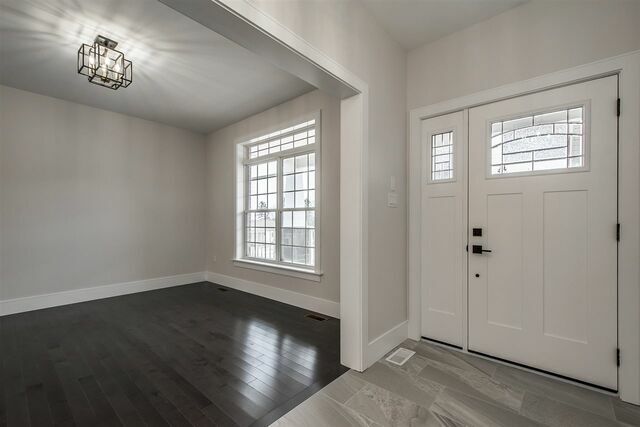 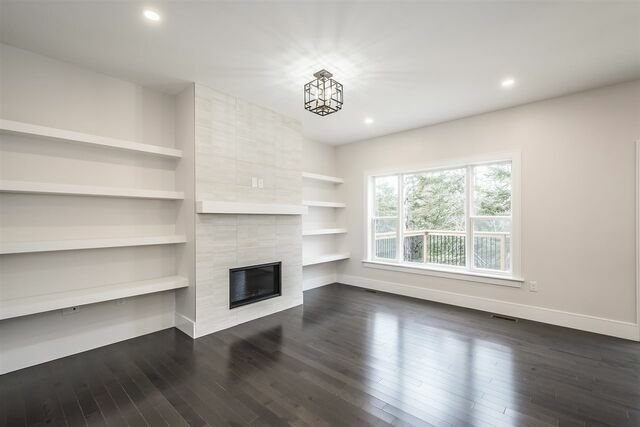 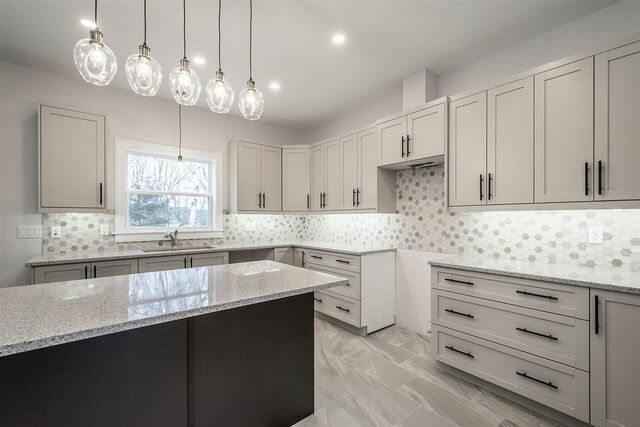 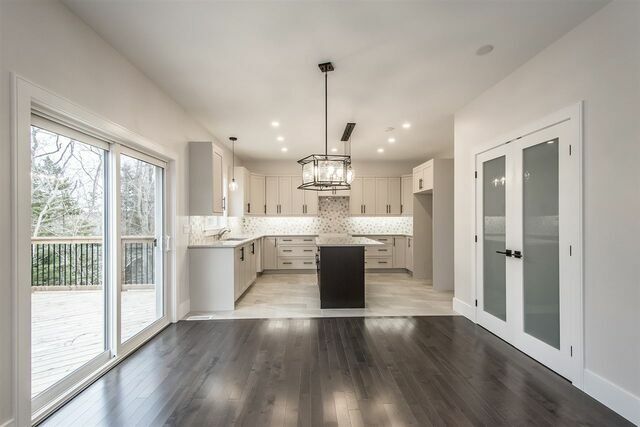 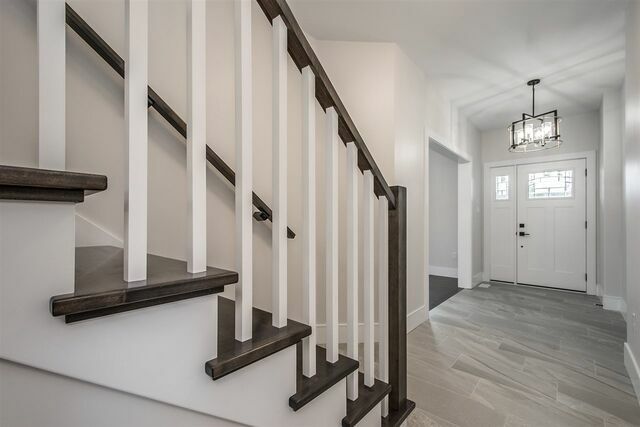 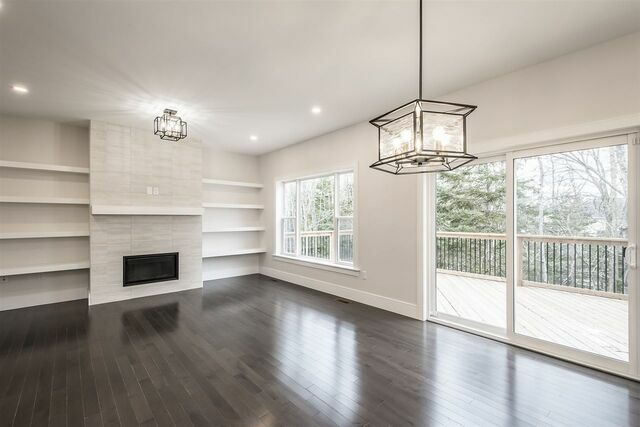 Main level offers a grand foyer, formal living room, dining room, plus family room with natural gas fireplace and tiled feature wall, large dining nook and open concept kitchen with island and quartz countertops, plus large pantry. 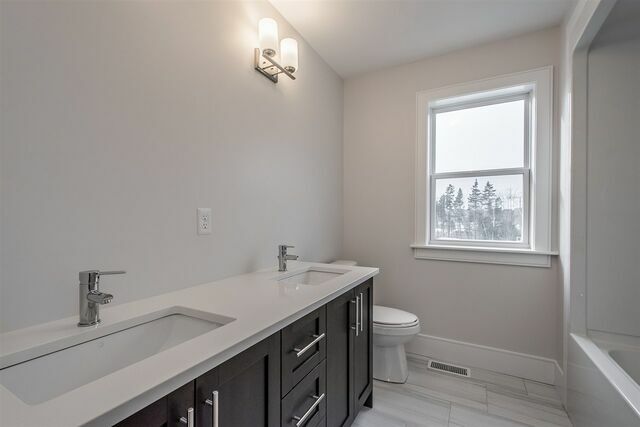 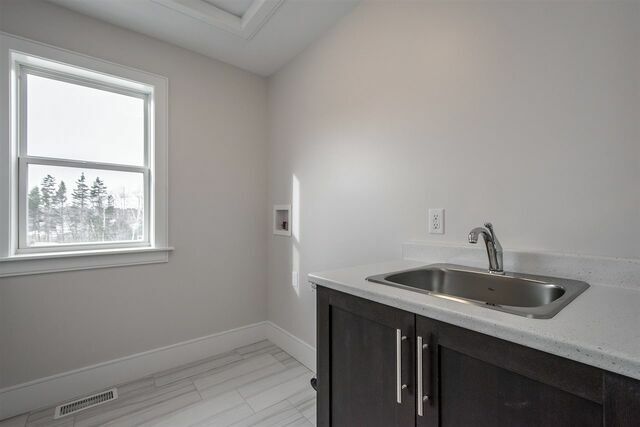 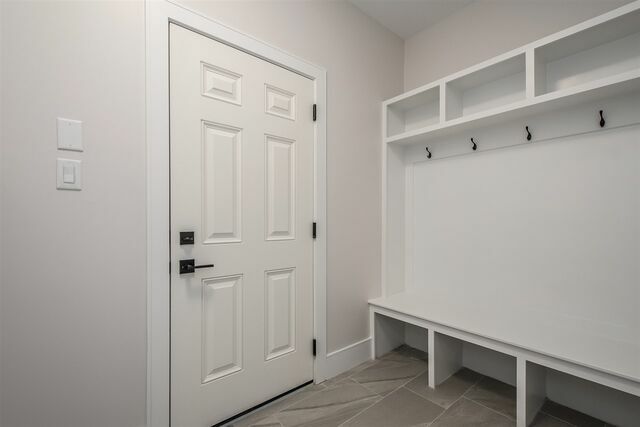 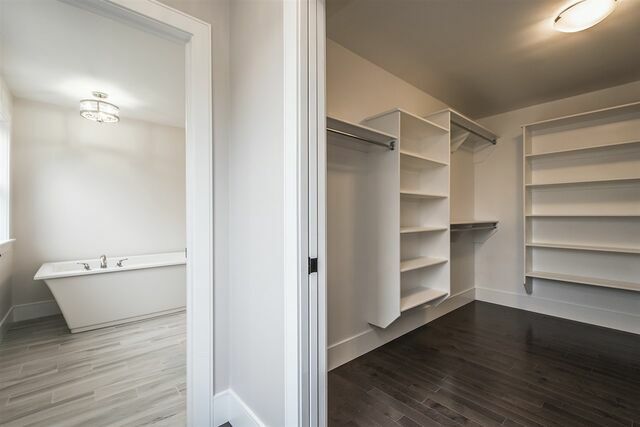 There is a convenient mud room off the garage and a powder bath. 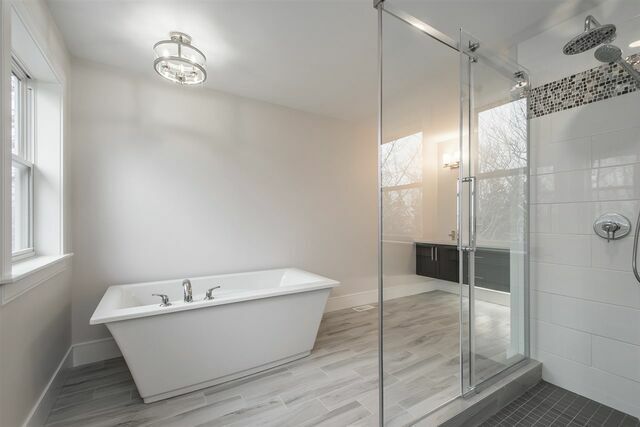 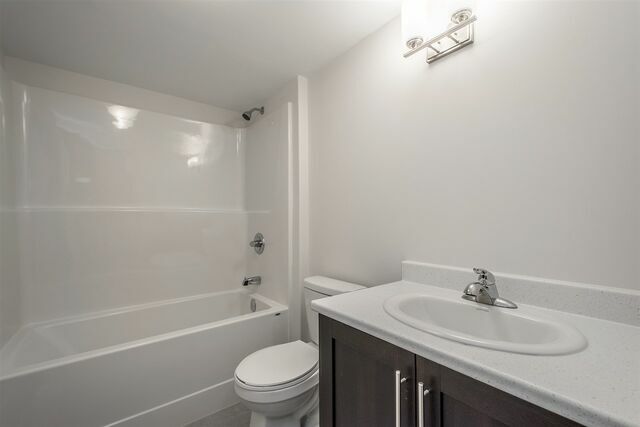 The upper level has a spacious master suite with large walk-in closet and luxurios ensuite with a tiled shower, quartz countertops, double vanity and a free-standing soaker tub. 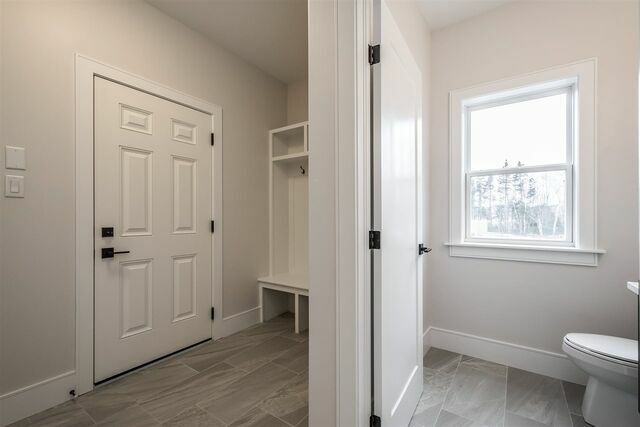 3 additional bedrooms (2 with walk-in closets), laundry room, and full bathroom are also on this level. 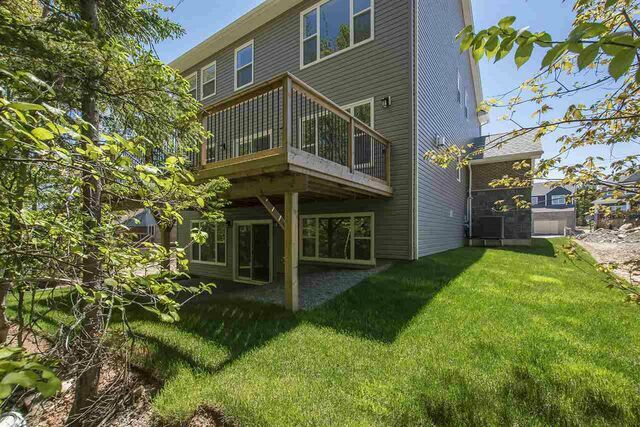 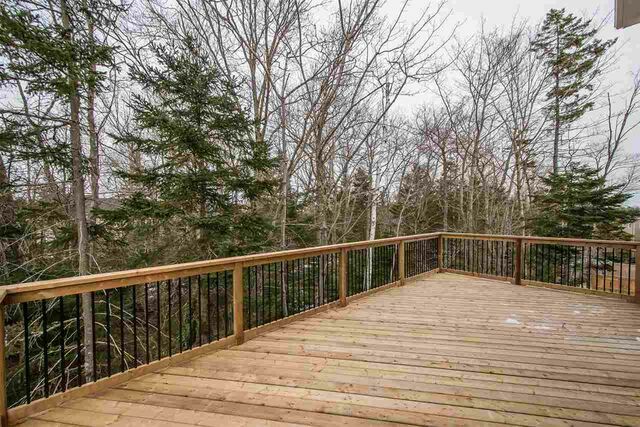 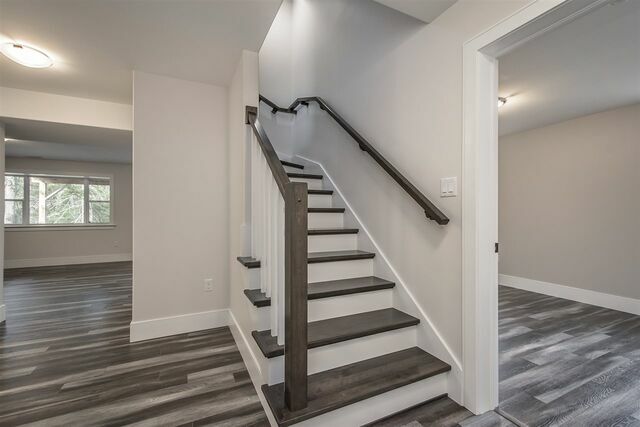 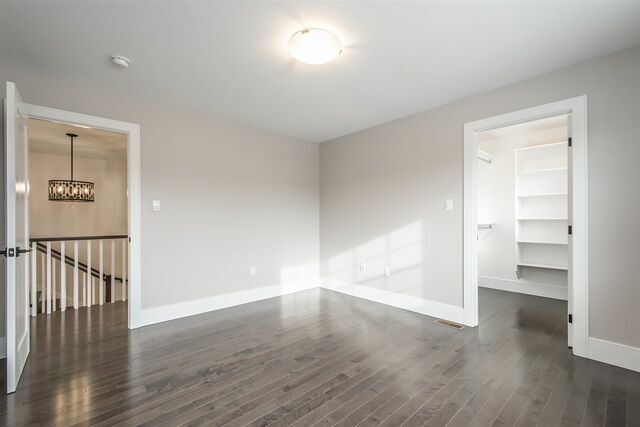 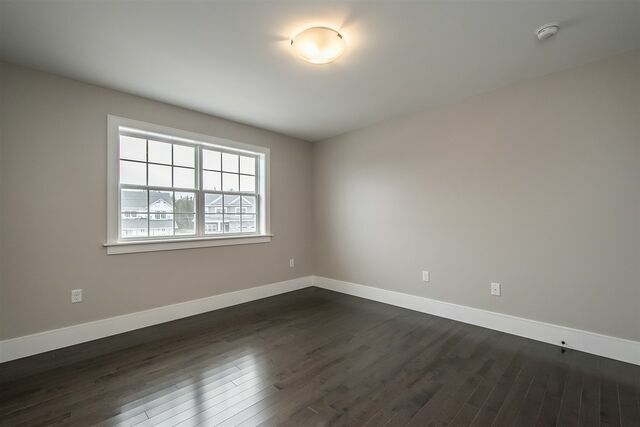 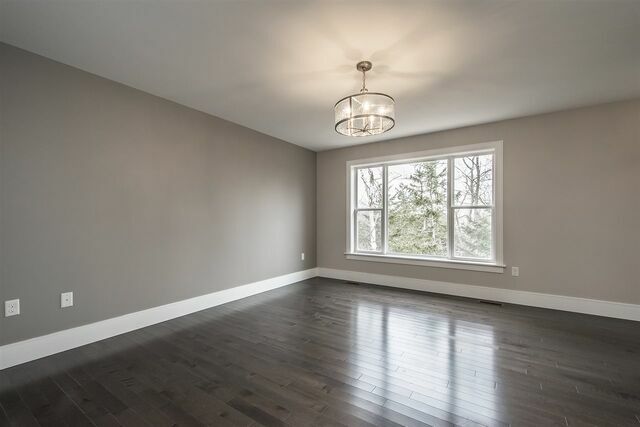 Lower level boasts a huge rec room with walkout, the fifth bedroom, a bathroom and plenty of storage. 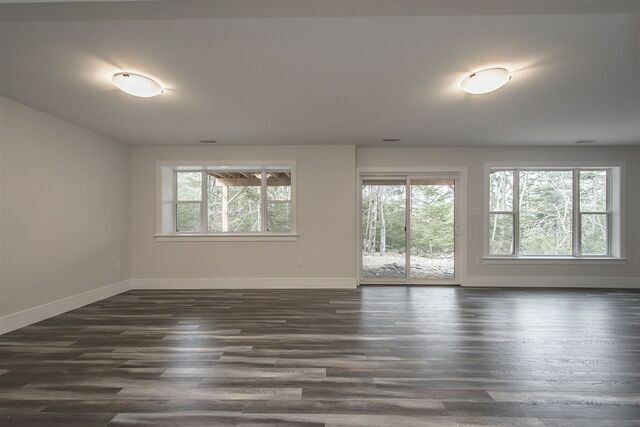 Heated with a ducted heat pump this home is TechReady and EnergyStar Certified.